Portable Nail Polish Dryer Only $4.97 + FREE Shipping! 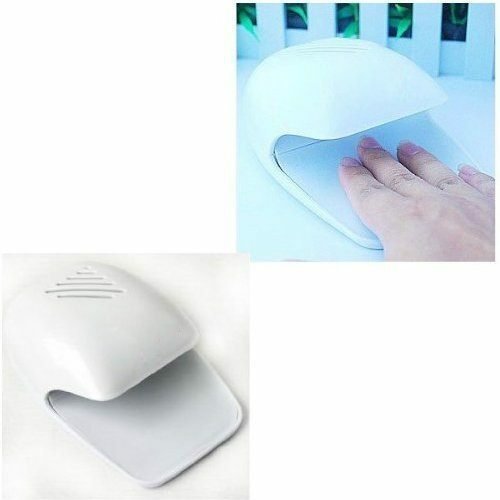 You are here: Home / Great Deals / Amazon Deals / Portable Nail Polish Dryer Only $4.97 + FREE Shipping! Loving painting your nails but hate waiting for them to dry? You’re in luck! Right now, you can get this awesome Portable Nail Polish Dryer for just $4.97 + FREE shipping! I love that this is easy to take with you when you’re on-the-go, too!